Tony Galati: Farmer. Perthonality. Freedom Fighter. Musical theater icon? This hilarious, toe-tapping, and highly-nutritious-yet-competitively-priced musical is inspired by the life and triumphs of Perth’s Spudshed magnate – the man who launched a business, took on the fat cats, appeared on Sunrise, and did it all with nothing but tenacity, a blue singlet, and a love for the working families of Perth. Written by Dan Debuf (92.9’s Dan & Maz show, Lords of Luxury) with music by Caleb Garfinkel (Musical Director on The Colour Purple, Spring Awakening, the Big Hoo Haa). 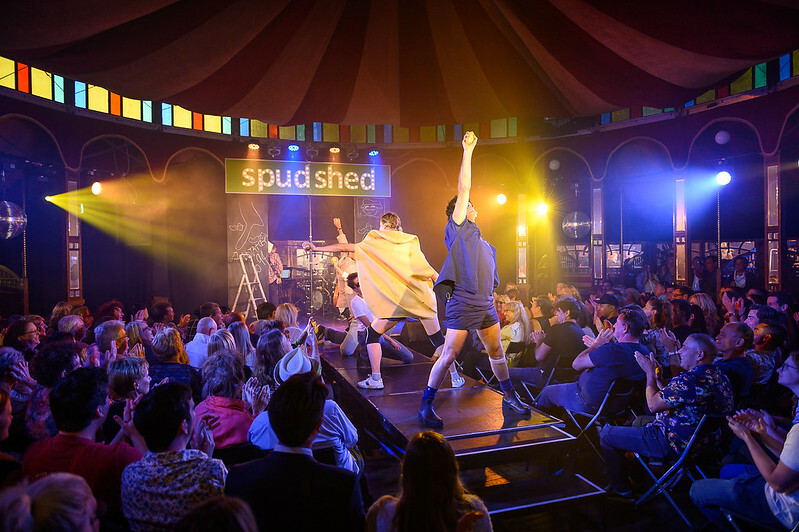 This clever, laugh-a-minute musical shines more than a light on everything that is wrong and essentially right with small pond Perth without so much as a Yeah Na. 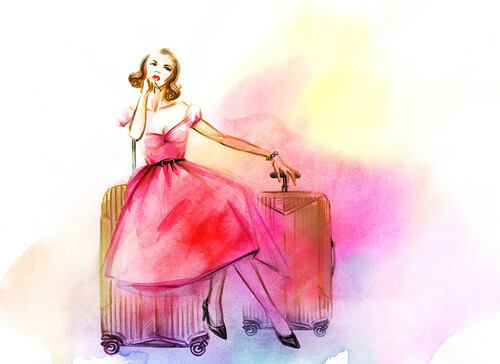 The certain way of doing things, the different rules for different people and the hierarchy. The Perthonality side of it also comes into play but there’s more to life (apparently) than ending up in the Western Suburb social pages which is just as well because I believe the social photographer was actually running a little late to the opening night after party. On the flip side, there’s also the community and supporting the underdog elements that are not only synonymous with Perth but our Australian culture. Much like the fictitious film, The Castle, there’s a story and a struggle here that resonates with the masses. In this case, an impressive true story. There’s also that feel good, happy ending. The often hilarious Perth referencing is obviously going to resonate a whole lot more if you’re from Perth or you’ve been living in Perth of late. Knowing Galati’s back story also helps but that’s not to say you need to know or love the man (he will always be Spudman to me) to appreciate highly entertaining theatre. Thomas Papathanassiou who plays Tony Galati aka Spud King (as well as his father Francesco) is certainly the man of the moment but to me, the all singing and dancing humble Potato (Amberly Cull) or as I’m affectionately calling her… Potato Poppins was the real stand out performer last night. Nick Pages-Oliver certainly had his work cut out for him impressively covering not one but five characters. Sam Longley and Emma Haines also deserve more than a mention as does the live band. 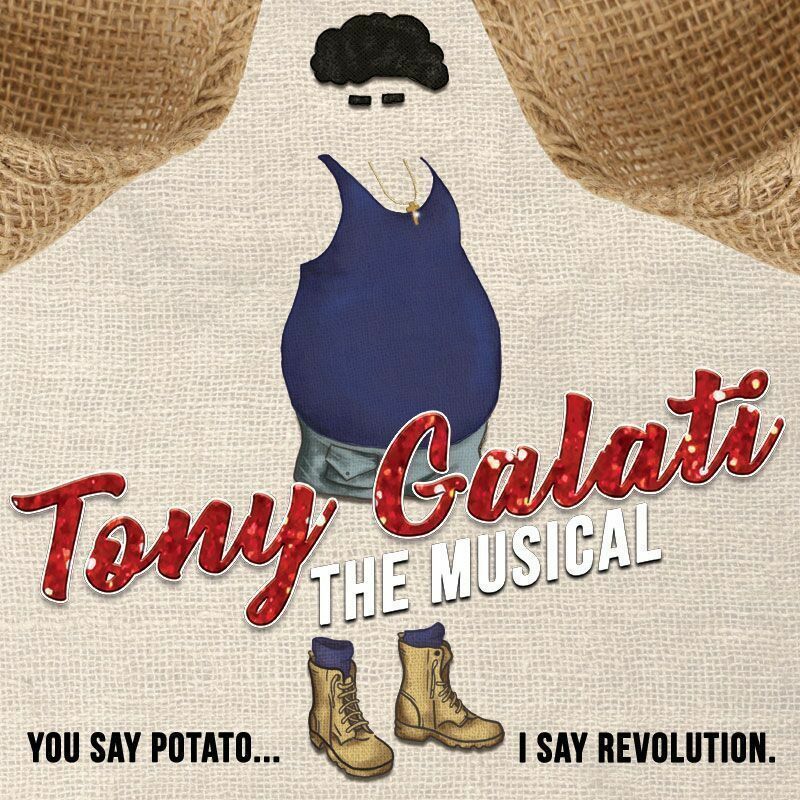 I walked away from this musical with a new appreciation for Tony Galati and a 4kg bag of potatoes, thinking this sold out Fringe show needs a much longer Perth run. You say potato… I say revolution but I’m actually thinking there really is a potato in every single one of us!